We are dedicated to providing the utmost quality and care for our clients. 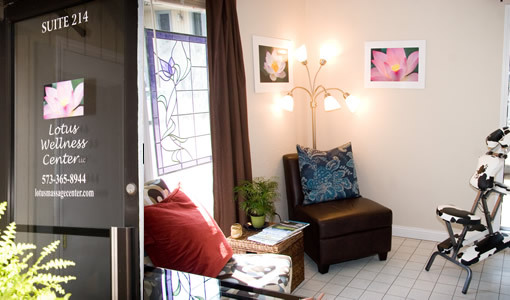 The staff at Lotus Wellness Center recognize that everyone is different and everybody has different needs. Extra time and care is taken to customize each and every session based on your specific condition. The extensive training and experience of our therapists allows us to offer a wide range of modalities to better serve you on your path to wellness.